As the Director of Digital Advertising, Morgan oversees all aspects of online search engine marketing campaigns for a variety of businesses. 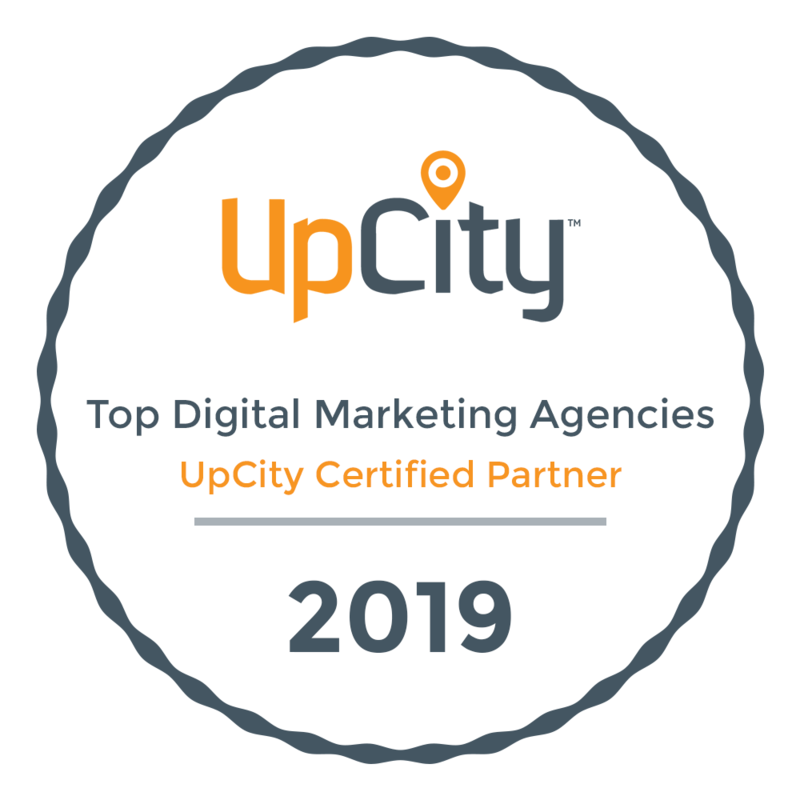 Morgan has led Online Optimism in becoming a Google Partner Agency, a designation that illustrates the excellence and size of the campaigns created, and the extensive education acquired when advertising with Google. Morgan is a Bing & Yahoo Certified Professional in order to be equipped to advertise across all major search engines for our clients. Morgan has spoken for the New Orleans Chamber of Commerce on the topic of Google AdWords and was nominated for the Ada Lovelace Women in Tech Award in 2016. In 2018 she won Marketing Strategist of the Year from the New Orleans Advertising Club. Morgan grew up in New Orleans and loves helping businesses grow. She earned Bachelors in English Literature and Historical Studies from the University of New Orleans. She is a youth tutor for STAIR (Start The Adventure In Reading) and loves listening to stand up comedy.